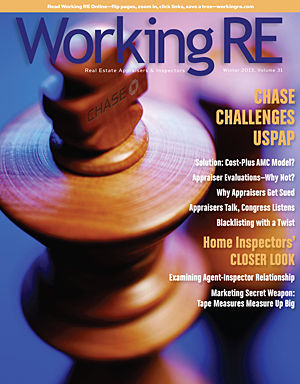 The home inspector’s relationship with the real estate agent is a topic often discussed among home inspectors and agents. Some home inspectors tout strong relationships with real estate associations and agents as the best way to grow an inspection business. Others say the reliance of the home inspector on agent-referrals is a key problem when it comes to keeping the home inspection profession honest, ethical, and professional. 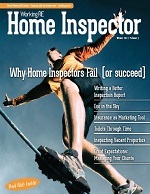 The fact is, a large percentage of home inspectors rely on agent referrals to bring in work and keep them in business. While this is not necessarily a negative thing, many inspectors argue that there is an inevitable conflict of interest inherent in such a relationship, as ambitious and unethical real estate agents select home inspectors who aren’t thorough and don’t find problems. Some inspectors complain that on numerous occasions they’ve had realtors combatively ask them if they are “deal killers,” sometimes right in front of the buyer!